#1 best Dakar of all time. Greener, amazing projection, strong. Smells better then Lomani pour Homme except of better projection and longevity. 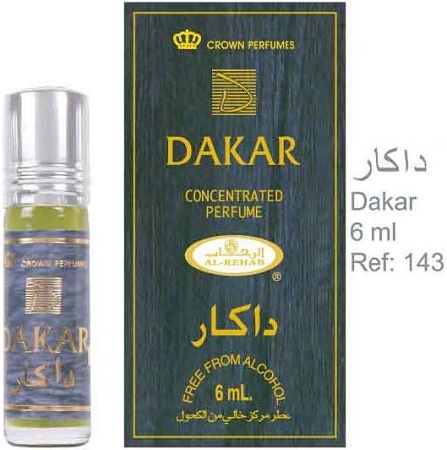 If you like Drakkar Noir, you will love Dakar. 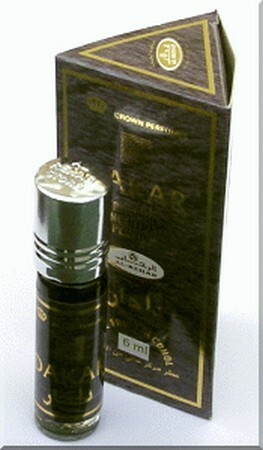 This attar comes closest to the original formulation of Drakkar. It's rich in oakmoss with just enough woody freshness to liven it up. Like all the Al-Rehabs it lasts hours. Very powerful scent but not to the point of being offensive. A little sharp and musty. Would go well with your favorite leather jacket and an old motorsysle.